Many Colleges and Universities require students taking Nursing, EMT, & Allied Health programs to be covered by a medical insurance plan. The following options are popular with many of these students today. 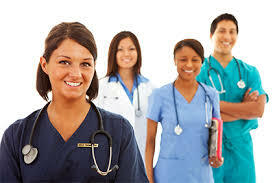 Fixed indemnity hospital and surgical insurance plan.